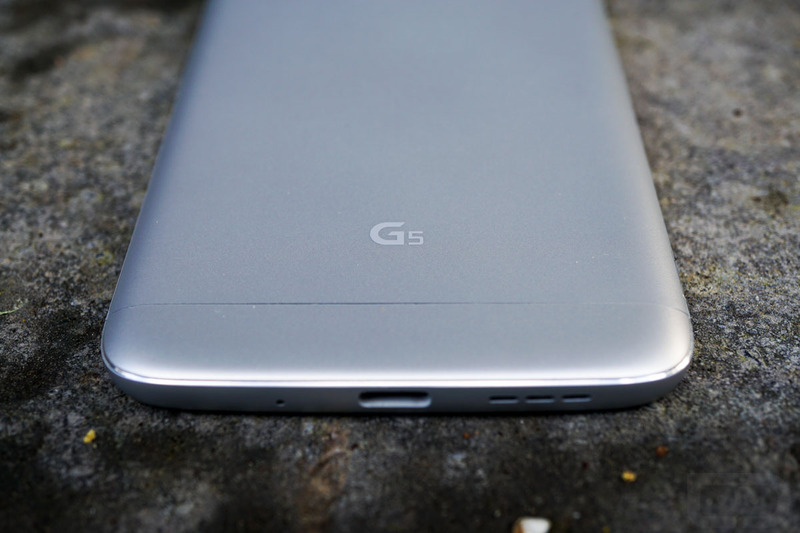 According to a report out of Korea, LG may have moved up its planned release schedule for the G6 to provide a bump for sales. In recent years, LG’s flagship G line seems to release later than competitors’ phones, most notably the Galaxy S line, and that could be one of the reasons why the company has struggled to find much success. Today’s report suggests that LG may release their next flagship (potentially called “G6”) by the end of February or early March. If that’s true, that could mean an announcement for the phone much earlier in February, outside of a major tech conference. You may recall last year’s launch of the LG G5, where LG unveiled the phone earlier than expected at Mobile World Congress, only to then take over a month to get the phone ready for sale. On the other hand, Samsung showed off its flagships – Galaxy S7 and Galaxy S7 Edge – on the same day LG unveiled the G5, yet Samsung pushed forward with retail availability just three weeks later and pre-orders almost immediately. Of course, Samsung’s 2016 phones were almost all widely praised as the best phones on the planet, while the LG G5’s reception was quite lukewarm. It’s tough to say if an earlier release would have helped it. Still, should LG get its next flagship ready even earlier, it could have a legitimate shot at finding that sales boost. After all, Samsung is thought to be considering a delay for the Galaxy S8, plus the Galaxy Note 7 recall is still very fresh in the minds of consumers. If LG wanted to jump back into the mix, I can’t think of a better time, assuming they can create a new flagship that isn’t just a poorly put together proof of concept, like the G5 was.